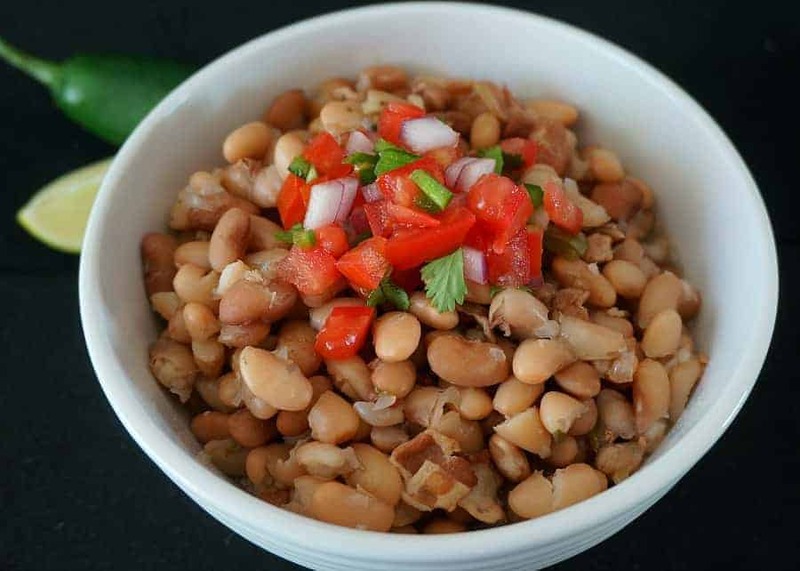 Charro beans (also called Ranchero Beans or simply Mexican Bean Soup) are a simple dish of slow cooked Pinto beans flavored with bacon and chiles. A charro is a traditional horseman from Mexico, originally from the Jalisco region of the state of Mexico. The Spanish terms vaquero (cowboy) and ranchero (rancher) reference similar horsemen, but all three actually differ in history, clothing, tradition and social status. 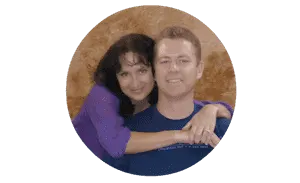 It appears, though, that they don’t differ in much in their cooking of beans out in the open. 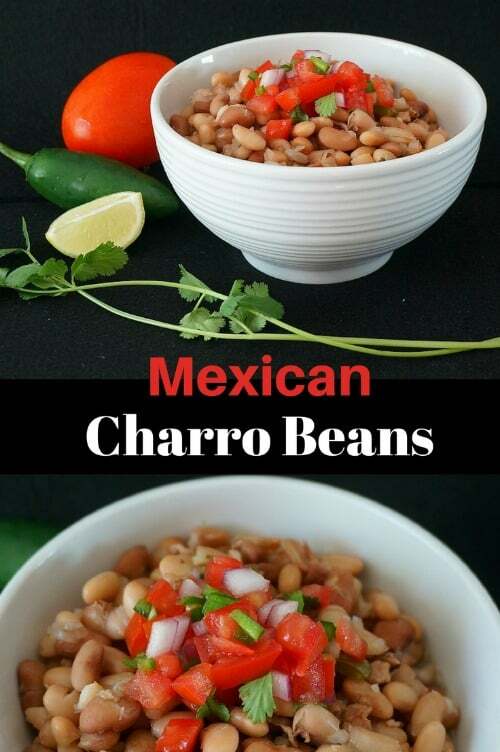 This is why charro beans are also referred to as ranchero beans, or Mexican cowboy beans. We first discovered frijoles charros at El Fogon, one of our favorite taco places in Playa del Carmen, Mexico. El Fogon’s is known for it’s incredible tacos al pastor, marinated pork grilled on a vertical skewer and sliced to order into tacos with cilantro and onion. With one platter of grilled meat we received a side of charro beans that blew us away. The pinto beans were perfectly cooked, and the smoky bacon flavor was balanced with just enough heat and spiciness. After asking around, we discovered that the soup chef (the “Bean Queen”) at El Fogon’s arrives every morning, and cooks 28 kilos (62 pounds!) of Mexican pinto beans in a massive pot – enough to last the whole day at the busy restaurant. 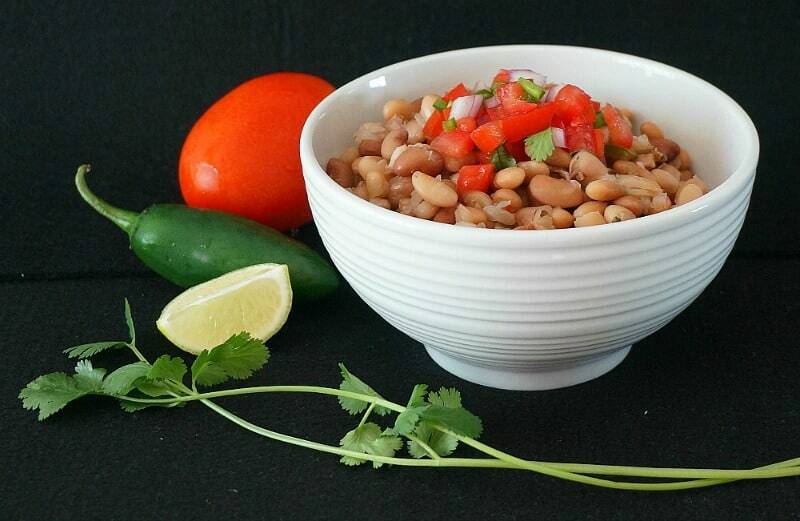 Our Charro beans recipe is lightly adapted from the Bean Queen’s authentic Mexican bean recipe. And off course, ours doesn’t require a steel drum sized pot! You’ll sometimes see Charro beans recipes referred to as “borracho” beans. Borracho in Spanish means “drunken” and references the addition of beer as an ingredient. To convert our Charro bean recipe to a borracho bean recipe, simply add a bottle of your favorite Mexican beer to the mix. We typically cook these stovetop (just the live Bean Queen), but they can just as easily be prepared in a slow cooker. Simply soak the pinto beans, cook the bacon and sausage, and toss everything into the slow cooker. Simmer until the beans are soft and the smokey bacon bean soup is the consistency you like. Soak the beans overnight (12 hours) in 6 cups of water. Drain and rinse the beans. Add the beans and 6 cups of water to a pot and simmer for approximately 3 hours or until tender. Add the bouillon cube to the pot. SauteÂ the chorizo sausage and bacon over medium heat. Cook until the bacon is crisp and the sausage is cooked through. Add the diced tomato and tomato paste to the pan and continue to simmer for 10 minutes. Add the mixture to the beans and simmer for approximately 20 minutes, stirring occasionally. Optional: Serve with a slice of lime, cilantro, pico de gallo, and your favorite hot sauce to add as you like along with tortilla chips. This recipe reminds of the “New Mexican” cuisine many of the restaurants in Santa Fe offer now. The old standard of refried beans as a side is going out of favor. Now many of them serve beans whole beans dishes.